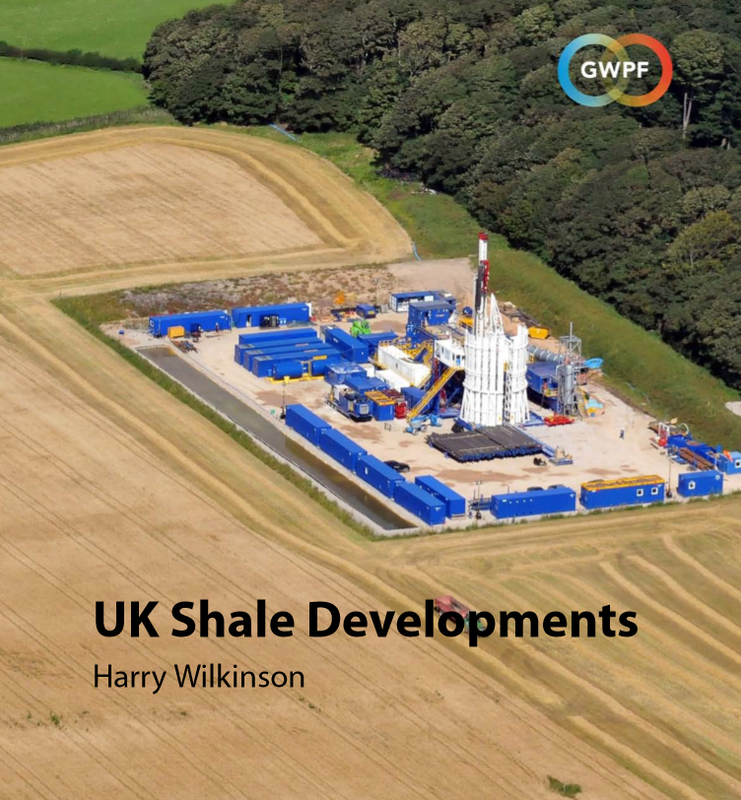 The GWPF has published a new briefing note on the state of the United Kingdom’s shale gas and oil developments. It reveals that while the industry is engaged in exploration activities, there have been some promising new developments which suggest that the sector is entering a critical phase. Chief among these are new planning permissions for flow-rate appraisals of shale gas wells in the North of England, and a new oil discovery in West Sussex. Nonetheless, there remain some significant barriers to progress: misinformation campaigns, the planning system, and policy barriers have proven to be key factors. The GWPF is calling on the Government to continue working with local communities, business leaders and regulators, to make sure Britain will have a thriving shale sector that will exploit the full potential of the massive UK shale resources, improve energy security, reduce energy bills and bring jobs and growth to local communities.